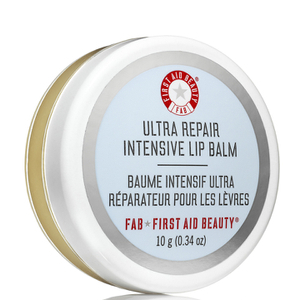 Keep lips hydrated and healthy looking with a Lip Balm from SkinStore. 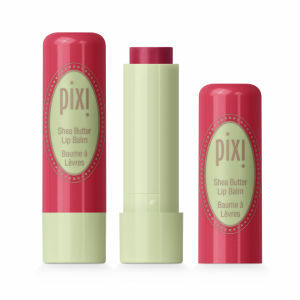 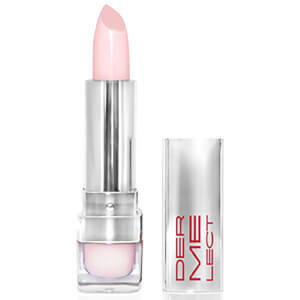 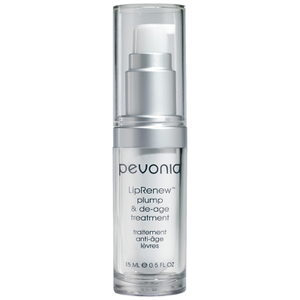 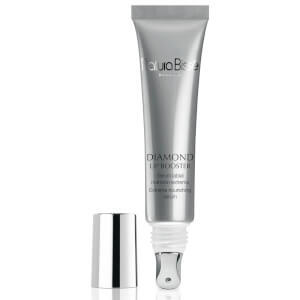 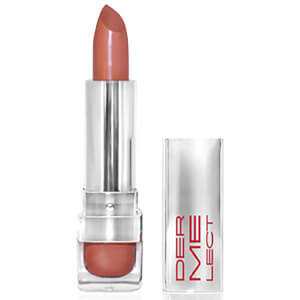 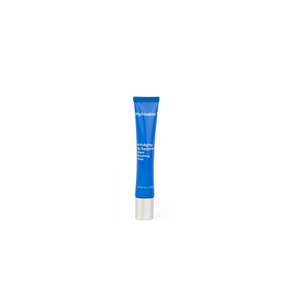 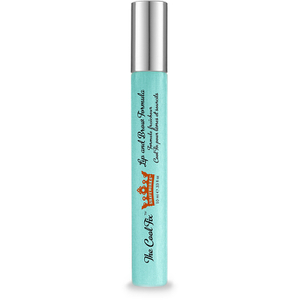 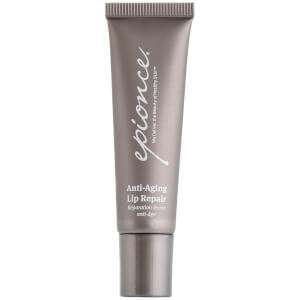 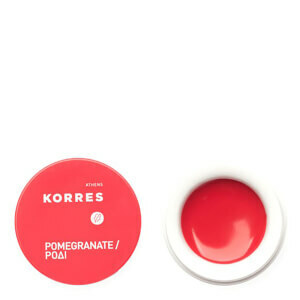 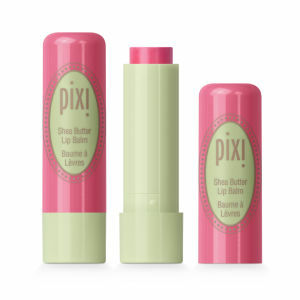 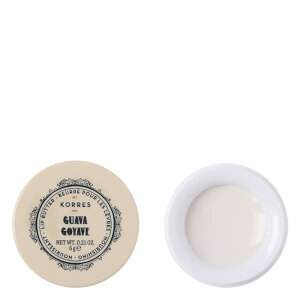 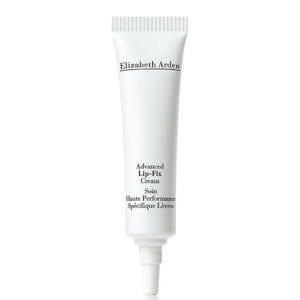 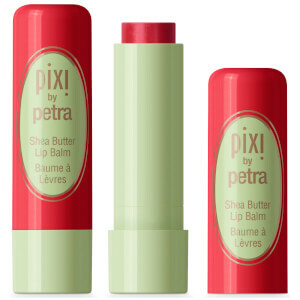 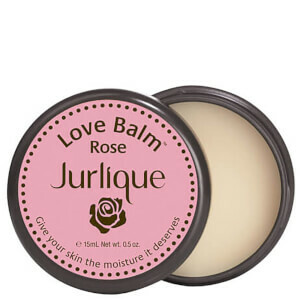 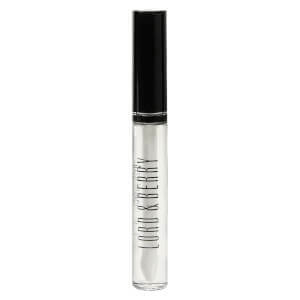 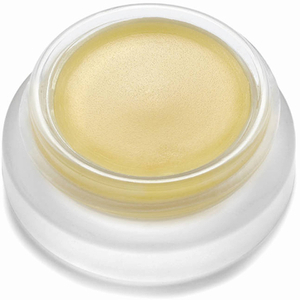 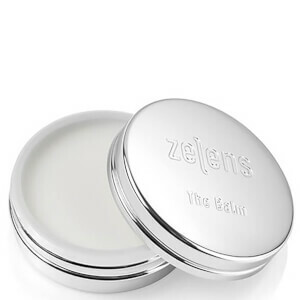 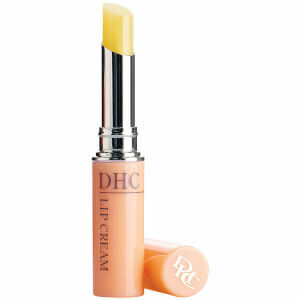 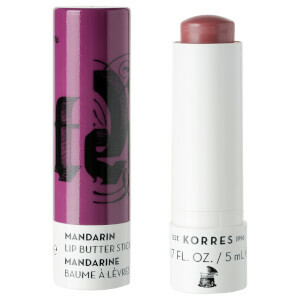 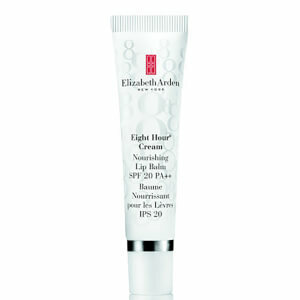 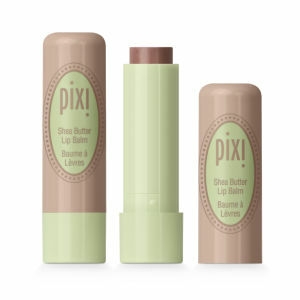 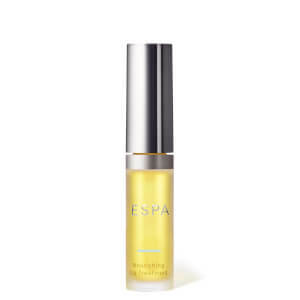 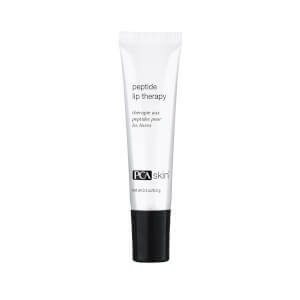 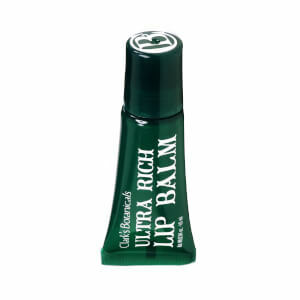 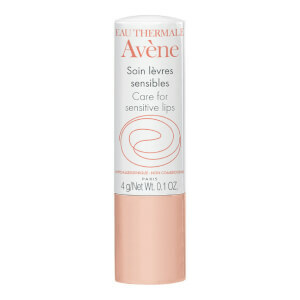 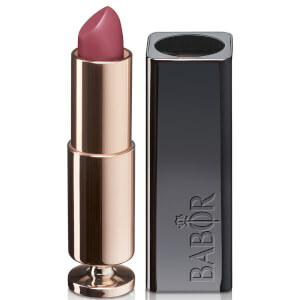 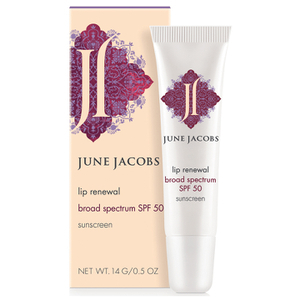 This beauty essential thoroughly moisturises and promotes the healing of dry and chapped lips. 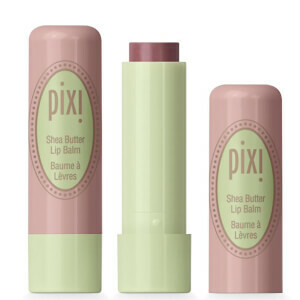 From tinted balms that add a pop of color, to SPF wielding balms that defend against the suns harmful rays, each balm results in enviably soft and smooth lips.